I highly recommend the product but not the price,so check other stores.I love that it is clear. A very good glue, but shop around , i have seen lower prices. If you do arts and crafts you would probably have use for a bottle this size but would not be something I would buy otherwise as it would be a waste of money. 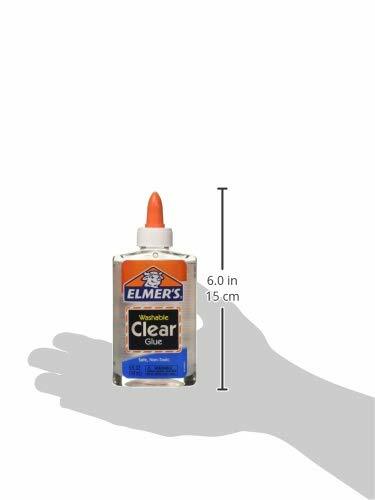 I remember Elmer’s glue, but I don’t think this type existed when I used glue every so often.